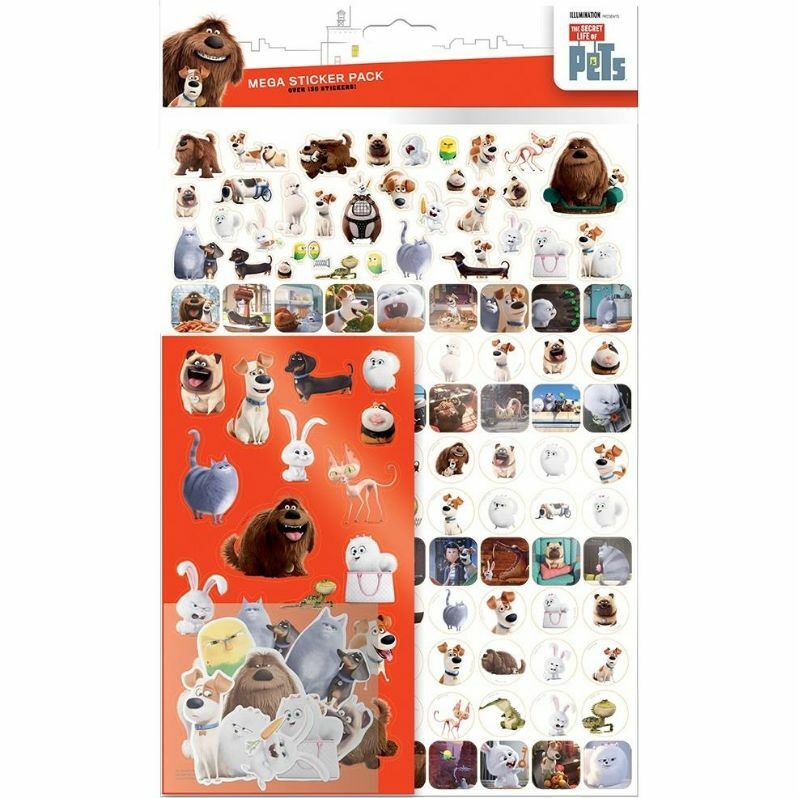 Secret Life of Pets Mega Sticker Sheets. Keep the kids the entertained with their favourite character. Design features Secret Life of Pets print. Inspire your Party with Secret Life of Pets Decorations! More matching Secret Life of Pets Themed Party items are available in our shop.